For FIRST TIME BUYERS only! 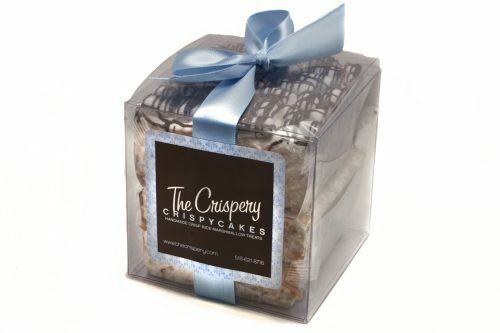 Our Choice of Two of Our Favorite Crispycakes for $9.99, including shipping! For 1st time buyers only!